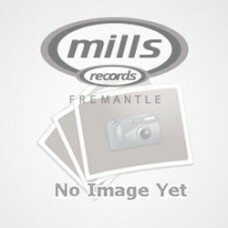 Express yourself / Just kissed my baby (7 Single) (Funk and Soul)"
Connected By Love / Respect Commander (7 Single) (General)"
It's Just... (feat. 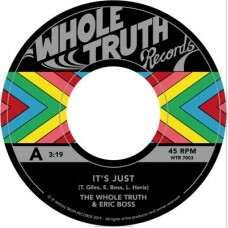 Eric Boss) (7 Single) (Funk and Soul)"
The Whole Truth is back after a small hiatus with a new collaboration with Eric Boss of Myron and E .. 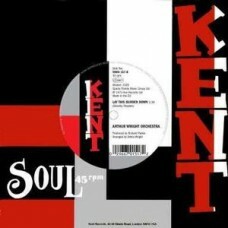 Gambler's Blues / I Hear Music (7 Single) (Juke Box Retro)"
Hello Baby / Please Love Me (7 Single) (Funk and Soul)"
Can It Be Me / Lay This Burden Down (7 Single) (Funk and Soul)"
There has been a constant demand for Mel Williams' Modern 45 'Can It Be Me' since it was first spun ..
Run Around (7 Single) (Funk and Soul)"
After the Storm (7 Single) (Funk and Soul)"
Willowman / Funky (7 Single) (Disco)"
You / Sunshine Of Your Love (7 Single) (Funk and Soul)"
Aroma Coma / Yaqui Yeti (7 Single) (INDEPENDANT AUSTRALIAN)"
Fuse (7 Single) (Funk and Soul)"